Mojave’s First Community Space Garden LIFTS OFF! Patti takes ownership of this plot! Seventeen plots were prepared for planting. 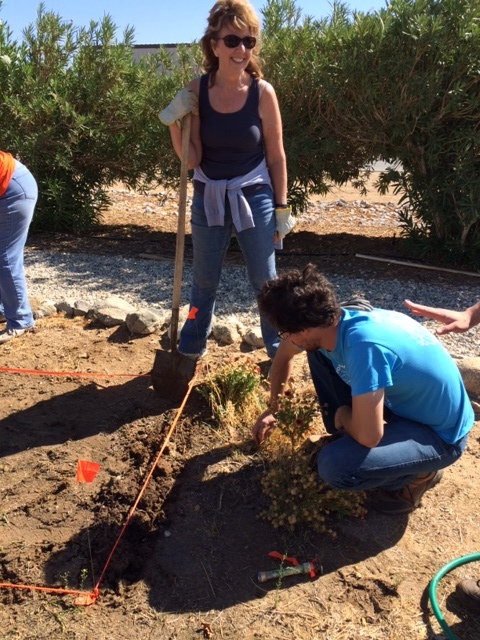 Contact the Community Garden Coordinator Joyce via email Joyce@MojaveFoundation.org for more information. This entry was posted in Uncategorized on September 27, 2014 by mojavefoundation.